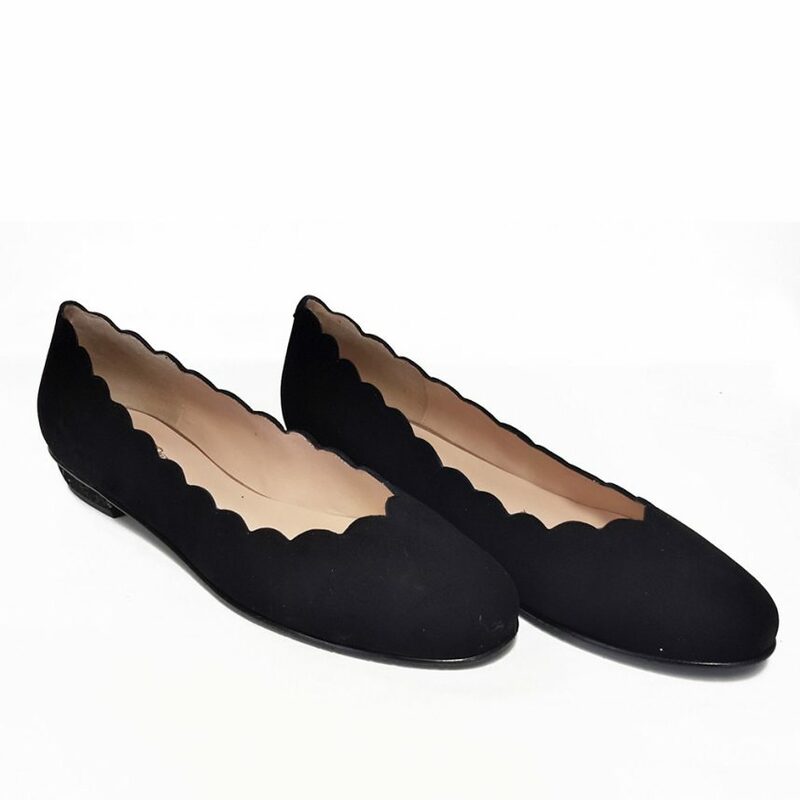 Part of our new collection, this Stylish black suede pump with pretty scallop edge detail is ideal for day or evening wear. Made from a soft black suede with leather sole and insole, this shoe will be a stylish and comfortable choice. 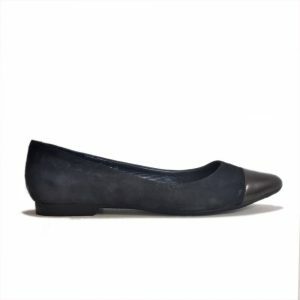 Large size Flats for ladies size 9, size 10, size 11 and 12 (UK), in 43, 44, 45, 46 (Euro) and in sizes 11, 12, 13, 14 (US). Fashionable, Elegant and Beautiful flats and low heel ladies footwear for larger size feet.